On Saturday, three hundred esports fans and players had the rare opportunity to challenge professional gaming masters at Can You Beat An Esports Champion? Hundreds more watched live on Twitch. 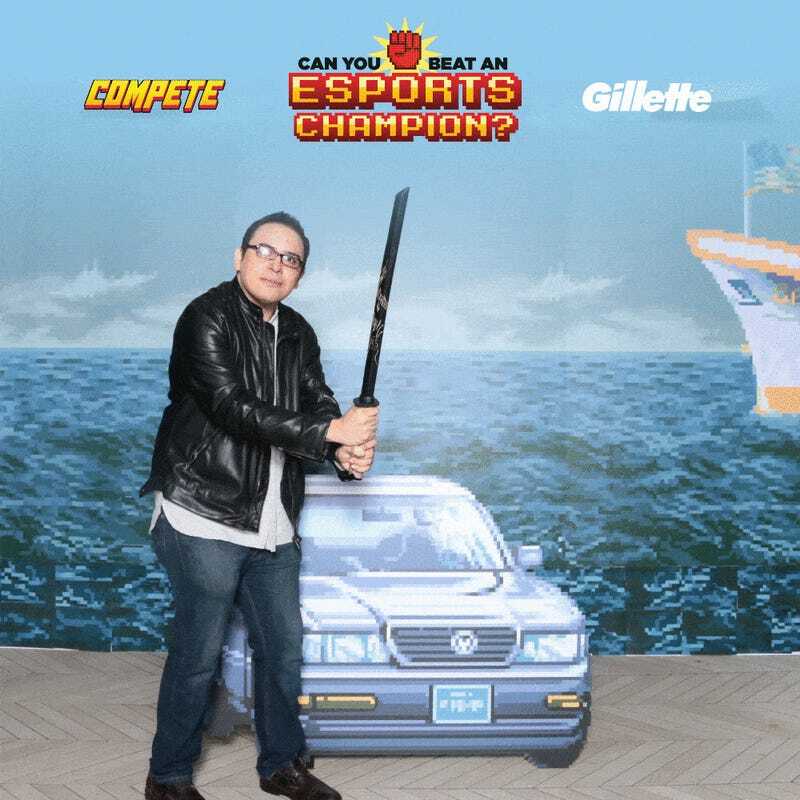 The event was hosted by Compete at our New York City HQ, in partnership with Gillette, Kotaku, and Deadspin. Guests played classic arcade games, ate pizza, and cheered on Street Fighter V champs Smug, JWong, and NuckleDu, as well as any challengers brave enough to take them on. Things got a little wild. Alex Valle and James Chen did an incredible job as the livestream announcers. MC Paul Sundue provided some levity. 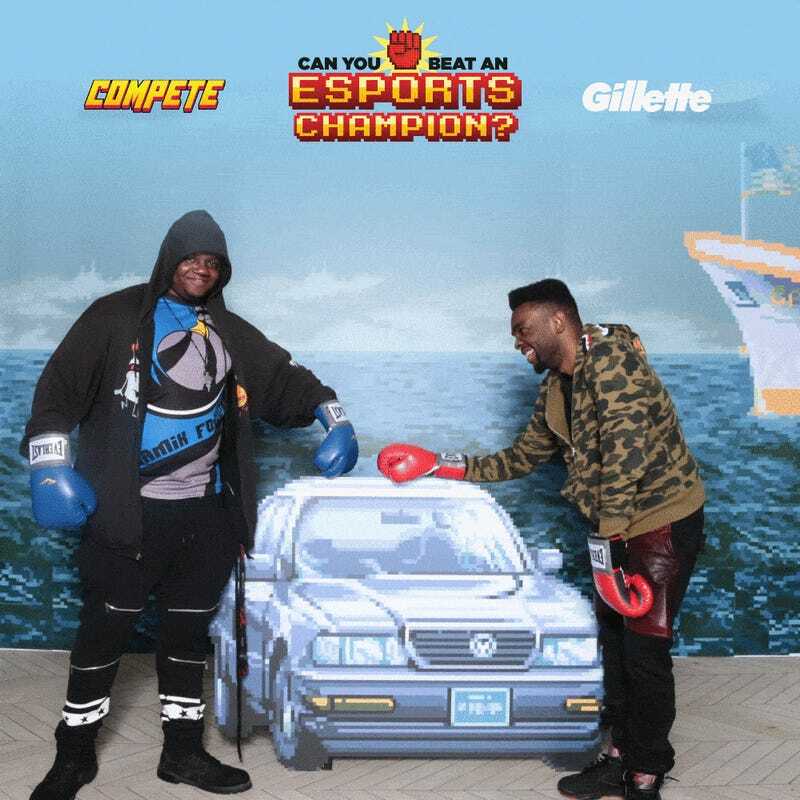 There was a Street Fighter II-themed photo booth. Guests had the opportunity to design their own Gillette razor handles at the RZR MKR station. Fighting game veteran Arturo Sanchez trained young contenders in the dojo as they prepared to challenge our champs. As for the SFV matches, our champs appeared to be unstoppable, defeating everyone in turn. Playing as Balrog, Smug was a force to be reckoned with. 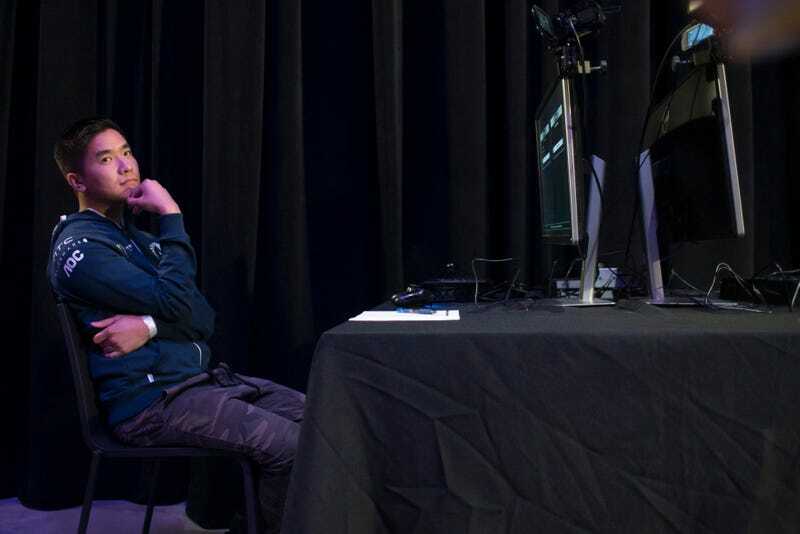 Shortly before NuckleDu’s turn in the champ’s seat, another SFV pro, Kevin Landon, heard what was going down. In a thrilling Guile-vs.-Guile match, NuckleDu and Landon slugged it out, with Landon taking the match. It turned out that the only challenger able to beat any of our pros was a pro himself. Landon took home a PS4 as his reward. It was a really fun night. See you at the next one?